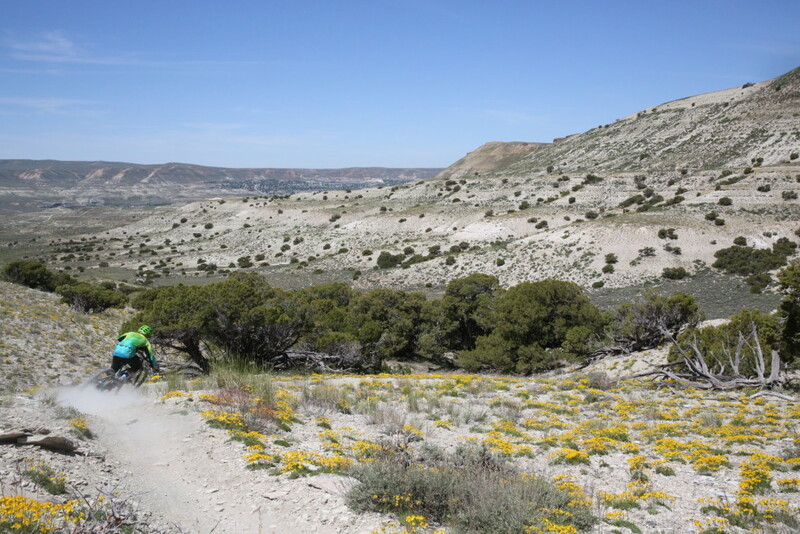 DirtSmart MTB provides mountain biking skills coaching and instruction nation-wide. Contact DirtSmart MTB for more information on clinics and camps, our instruction philosophy, what to expect with instruction, etc. Contact us to set up a Clinic in your area.